Thanks to guest speaker Dr Kyle Jenkins who discussed the work. 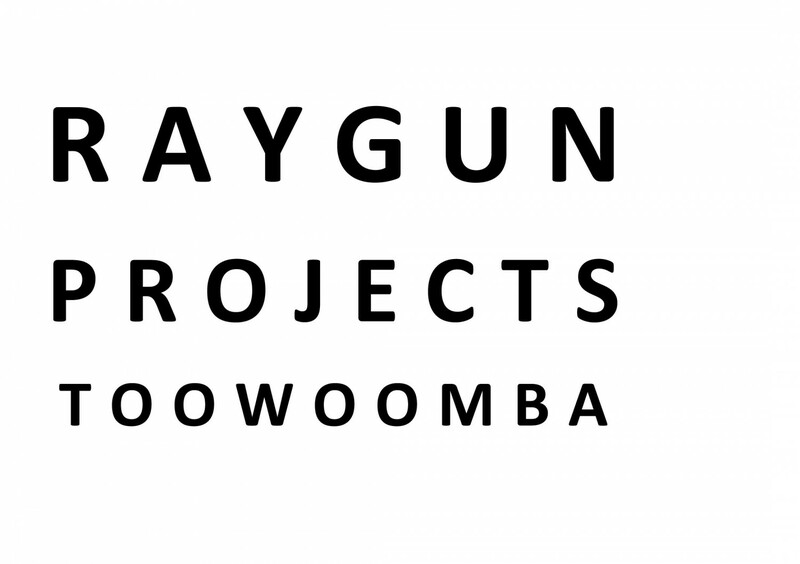 Tarn – What ideas are you examining through your exhibition at RAYGUN? Jan – With the design of the wall work I sent, I look at the space and try to imagine how it is if I was to be there, and try and get an idea of the space by looking at the site and other exhibitions that have happened before me, and then to come up with an idea the would be best. Also in principle terms it is because I am not physically going to be there to make the work that it should be designed to be made by some one else and Kyle Jenkins has a lot of expertise to do that job, but maybe he will ask you to do it, or other art students. They’re a few things that I keep in mind when designing. In a broader sense it is a very long story when I make a work, what I make the design for, and maybe that’s something we can discuss another time but for now it is to work with the space and also the work is abstract and not an abstraction of something, and I leave space for the audience to look at it and visualize something for themselves, or to think about what it could mean to them. And so the design that I sent you could be read as an abstract shape, or maybe as text or maybe as to a lot of things, and it’s open to the public to decide for themselves. T – What are the ideas that surround your work or practice? Let me expand on that and focus on the question in regards to you specifically being a painter: would you think about answering that in terms of non-objective practice? J – Yes, my work often is related to, or gets shown in spaces that have non-objective in their name like in Australia the Australian Centre for Concrete Art, or in Brussels the Centre of Non Objective Art. My work is abstract but I don’t refer to it as concrete or non objective like the spaces write about, or think about, because concrete art is something that started in the 60’s and while the pure concrete art is really interesting it can also be really boring and hopefully my work is not boring. With my work I try to make people happy or feel optimistic or positive. In regards to are the ideas that surround my practice it think my preference is making both wall paintings and making small works on canvas. I look at them [to be] the same, although some people may experience them as something else. A small work on canvas is of course something quite different to when a whole building that you’re in, either on the inside or outside, is painted. T- Would you say then that the intentions that you put on a canvas would be transferred across over into the design of space and architecture through the work that you do, like the wall paintings, do they come from the same intentions? J- Yes, intentions yes, It’s not that I would copy a small painting in to a big wall painting, I really see them as individual works, but the intentions can be very much the same. T- I’m trying to situate where contemporary painting is today; how we do other things other than just painting on canvas. You design space, you reference architecture so I’m saying that I see the things that you do as where painting is situated today, and that is it’s expanded over into other different things, it’s not just the one, painting is multiple things. J- I agree, I mean 30 years ago when I started art school the question to an artist was always what do you do? Are you a painter or a sculptor? Was it painting or sculpting? And now its so many other things, being a painter now means so many other things. T- Do you know why? Do you think about technology, culture….? T- Maybe it’s those physical things that keep extending you practice? J – Yes, but really that’s of minor importance because the work has to be technically OK, but then as soon as I have worked those technicalities out, that is when I forget about them and focus and concentrate on what it is that I want to make, for example if it’s going to be colour or just black and white, as in the design for RAYGUN. T- What are your influences or other interests? J- Influences, that can be everything, I mean when people write texts on my work they will mention a few names of artists, like those (Dutch artists) associated with the De Stijl movement, Piet Mondrian, Gerrit Rietveld and Theo van Doesburg, they are often mentioned, and more recently people like Richard Artschwager or Sol LeWitt. Maybe that’s very obvious that I look at these kinds of works but often my discoveries or my inspiration just comes from the street, not so much from art history but more from what you might find on the street, for instance what you see someone wearing, often it can be motifs that are used in design or in fashion or what ever, it’s really open. When I first started to give lectures about my work I would always start with images of Pler Della Francesca, a 14th Century painter and to explain what I like about that work and especially one painting Madonna del parto which was painted for a small church in Monterchi, Italy. It’s interesting that people don’t expect that I also look at this more classic painting, but really the influences can be anything.